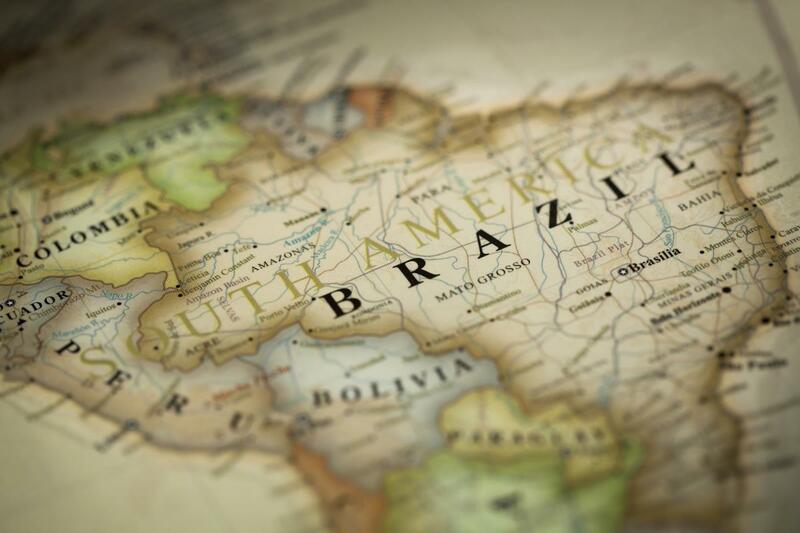 (Natural News) In Acre state, in the western Brazilian Amazon, an amazing discovery has been made. 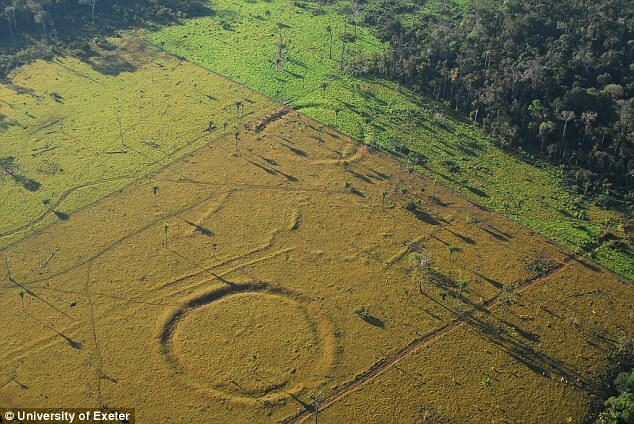 After flying drones over the area, scientists have discovered that the rain forest is also home to hundreds of ancient earthworks that resemble Stonehenge. For the first time, its been proven that prehistoric settlers in Brazil created giant enclosures by clearing wooded areas — indicating that the “pristine” rain forest ecosytem that is so often celebrated by ecologists may not be so untouched after all. Trees have been concealing the abandoned enclosures for centuries — but modern deforestation has unearthed more than 450 earthworks, or as archaeologists call them, “geolyphs.” Scientists from the United Kingdom and Brazil made the discovery last year, after flying drones in the area. Jennifer Watling, a post-doctoral researcher at the Museum of Archaeology and Ethnography at the University of São Paulo, led the research while she was studying for a PhD at the University of Exeter. Dr. Watling also pointed out that the earliest phases at Stonhenge were comprised of an enclosure with a similar lay-out. Stonehenge is approximately 2,500 years older than the Amazonian geolyphs, but experts say that the period of social development they represent is likely quite similar. Because very few artifacts were uncovered during excavation, it seems unlikely that the earthworks represent village borders. Researchers think that the geolpyhs were probably used sparingly, possibly as ritual gathering spaces. The team also took soil samples from pits that were dug in and around the geolyths. Phytoliths — a type of microscopic plant fossil made of silica — were also collected and analyzed. From this data, the researchers were able to reconstruct the ancient vegetation and charcoal quantities, and then assess the amount of forest burning and carbon stable isotopes. This allowed them to calcuate how “open” the vegetation used to be. The researchers posit that the biodiversity seen in some of Acre’s forests may actually be rooted in these “agroforestry” practices from the past. Despite the huge number and density of geoglyph sites in the region, we can be certain that Acre’s forests were never cleared as extensively, or for as long, as they have been in recent years, Dr Watling noted. She explains that these findings should not in any way be used as a justification for current land-use practices in use today, which are both damaging and unsustainable. Instead, Dr. Watling says that their findings demonstrate that even indigenous people had enough sense not to irreparably destroy their environment. Dr. Watling says their findings “highlight the ingenuity” of past land-use methods that didn’t lead to deforestation, and the “importance of indigenous knowledge” for developing more sustainable alternatives.